Our son, Aedan was born January 13th, 2009. He is a constant source of joy and the greatest gift his father and I have ever received. When Aedan was born, we knew his needs far exceeded that of most infants, and when Aedan was nine months old he was diagnosed with Prader-Willi syndrome. This diagnosis changed the course of every aspect of our lives. We have spent each day since then doing all that we can to help Aedan to live as normal a life as possible, and Aedan has worked harder than we ever could have imagined to get where he is today. There are many aspects of this condition that we still have yet to encounter and we hope with your help to change the course of this disease, so that Aedan may never know the worst of it. We want every child, adult, and family living with PWS to live a life full of everyday joys, not a yearning for a fullness in their stomachs. Raising awareness and funding for treatments for PWS is the next step that we can take in our journey with Aedan. PWSA (USA) has been a resource greater than any we could have ever imagined. Beginning shortly after Aedan’s diagnosis we received the “Package of Hope,” a resource filled with information on PWS, medical alert booklets, and the next steps to take. We were given contact information for families within the PWS community and venues to begin to have many of our questions answered. With a membership to PWSA (USA) and their publication “The Gathered View” we have remained abreast of all that is happening in the world of Prader-Willi syndrome, and have been kept aware of research opportunities that will benefit Aedan and all who suffer from PWS. Their collection of informational DVD’s and publications is extensive, and the critical documents sent to local doctors helped them to make the most appropriate decisions for Aedan’s care. Even during our scariest moments, when Aedan has had medical emergencies, experts were only a phone call away. 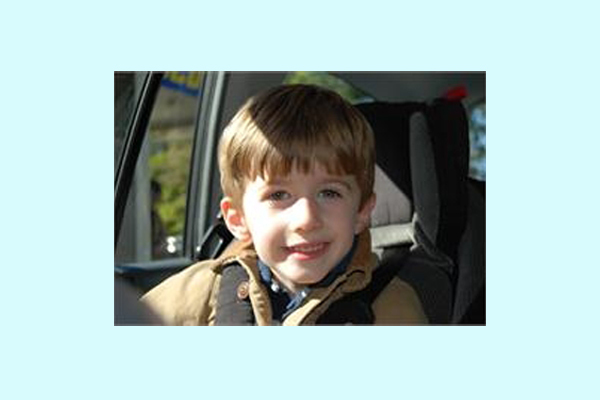 The wonderful people at PWSA (USA) have helped ease difficult times on Aedan’s journey. Furthermore, after an AMAZING national conference this past November our family is even more sure that PWSA(USA) is doing incredible work to better the lives of all who live with Prader-Willi syndrome. Every family’s story is different, but our journeys will all be linked by the commonalities of Prader-Willi syndrome. PWSA (USA), its staff, members and all who support it are a light to guide us on this sometimes darkened path. PWSA (USA) is OurAssociation! !